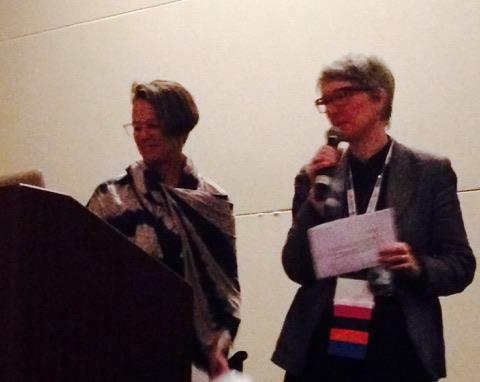 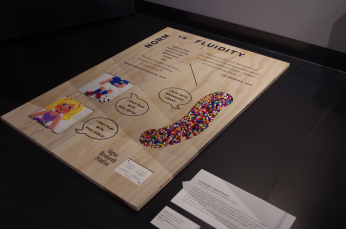 VRS presented at the NEAE National Art Education Association Conference: Challenge of Change, March 2-4, New York. 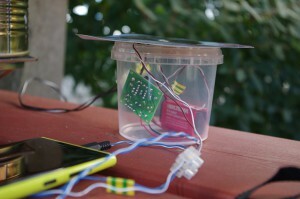 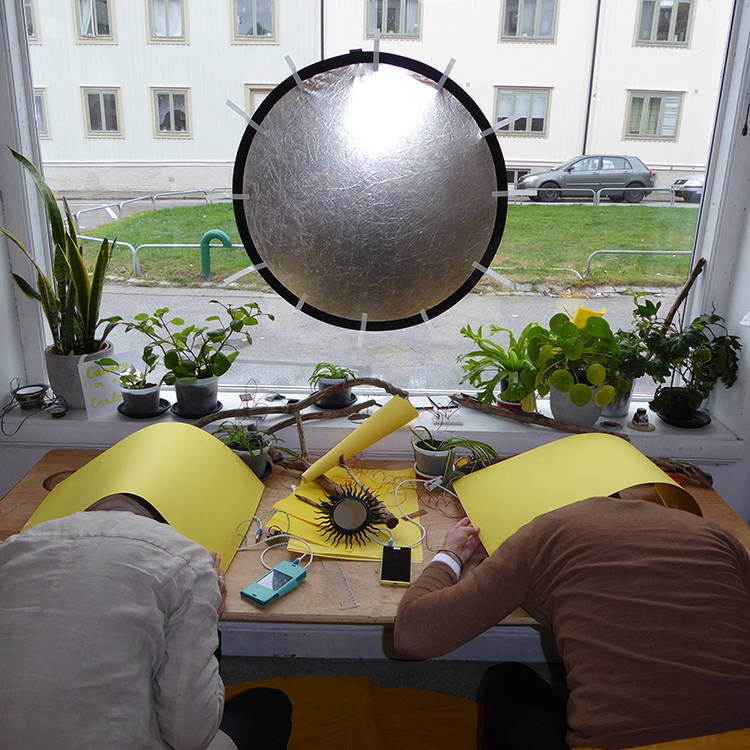 Our work ”Vague Technology – a collective listening/sounding/making workshop example” was presented at the Supersession Critical Digital Making. This session was held by the NAEA groups AET (Art Education Technology) -CSTAE (Caucus of Social Theory in Art Education). In the presentation we emphasized the importance of materialisation in both technology and visual art in relationship to digital technology and everyday life. 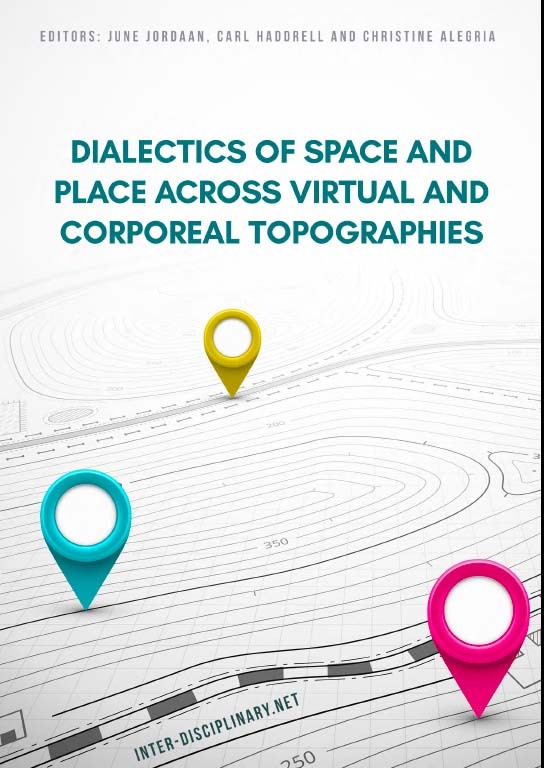 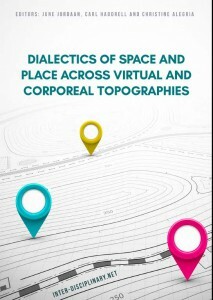 The article ”Vague Space as Potential: A Fluid Design for Urban Public Space” has been published in the eBook ”Dialectics of Space and Place across Virtual and Corporeal Topographies”, Inter-Disciplinary Press, Oxford, UK. 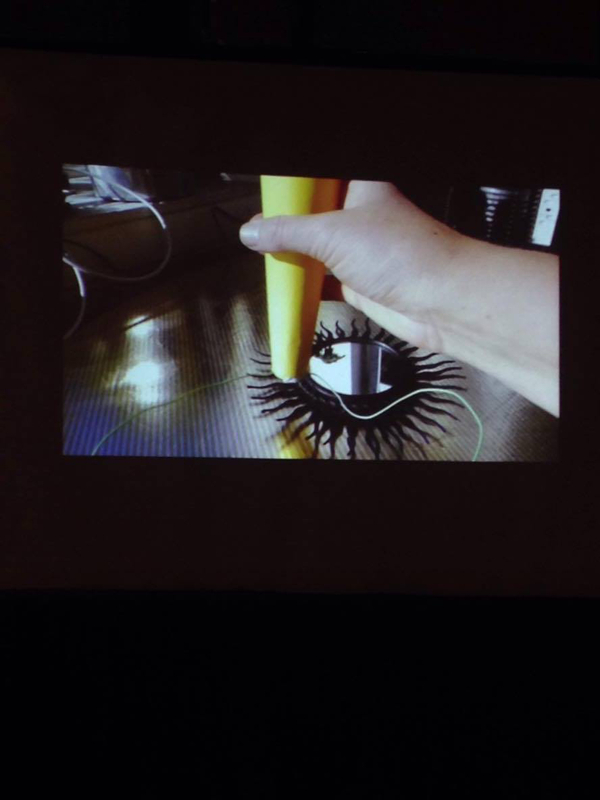 Vague Research Studios has been accepted to Critical Digital Making: A Co-sponsored Super Session with AET & CSTAE at the 2017 National Art Education Association in New York City, March 2-4 2017. 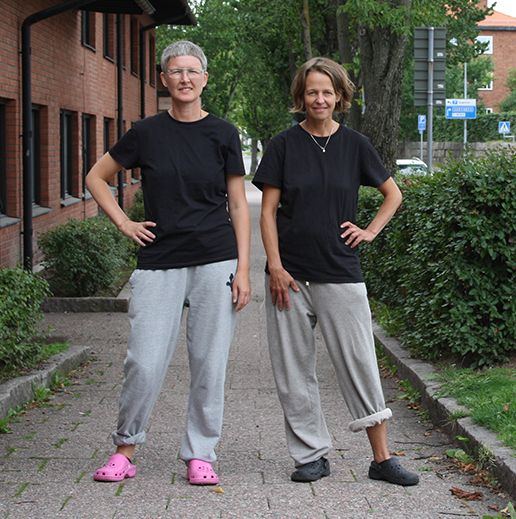 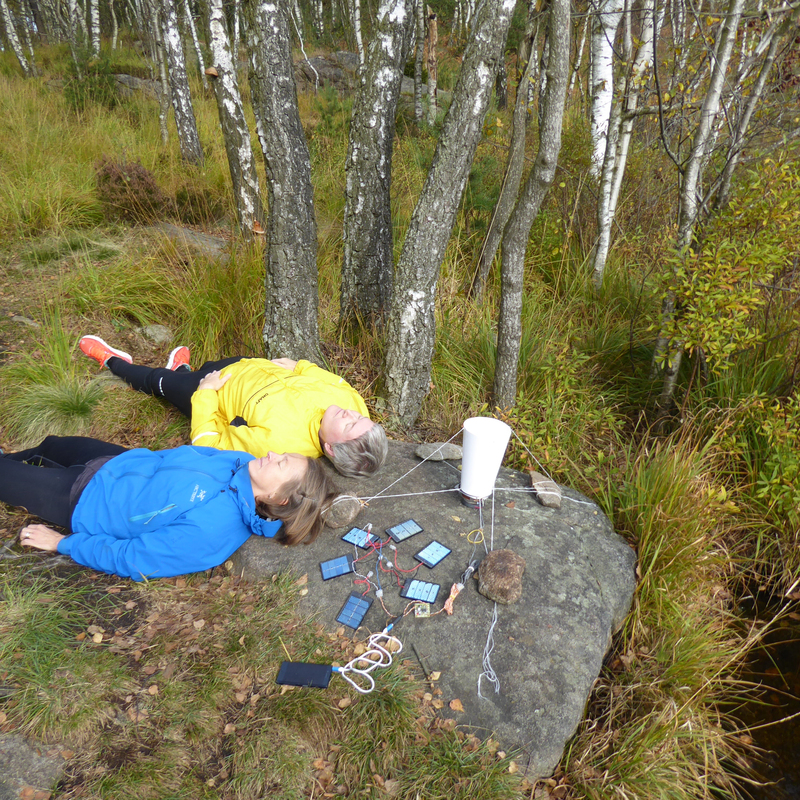 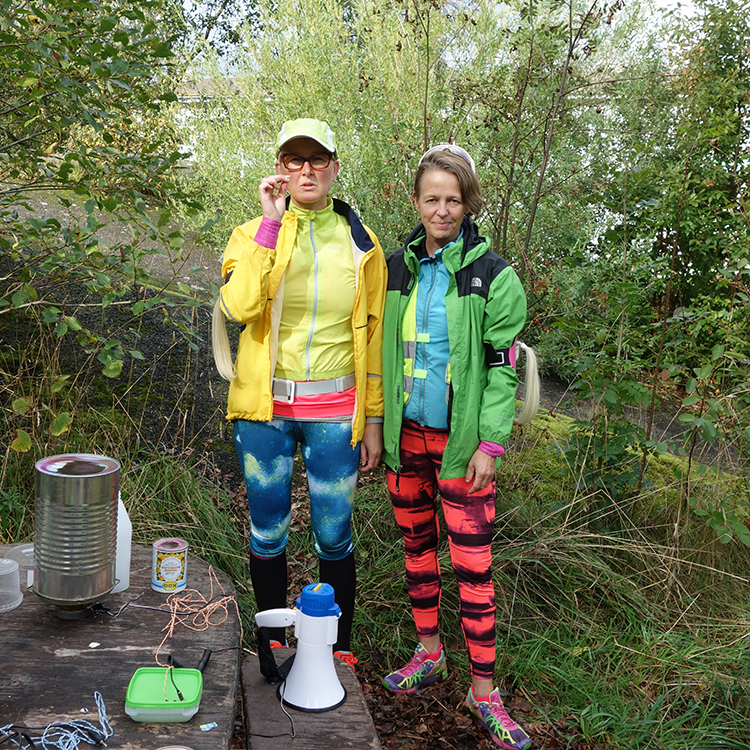 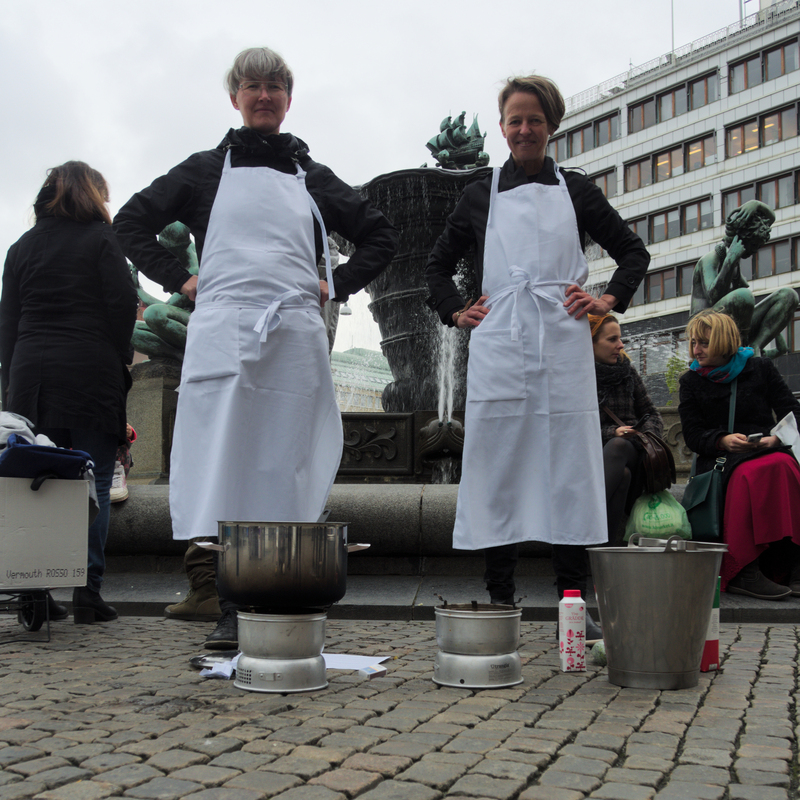 September 7 Vague research Studios presented the Hidden project and held a workshop at Gerlesborgsskolan Bohuslän.